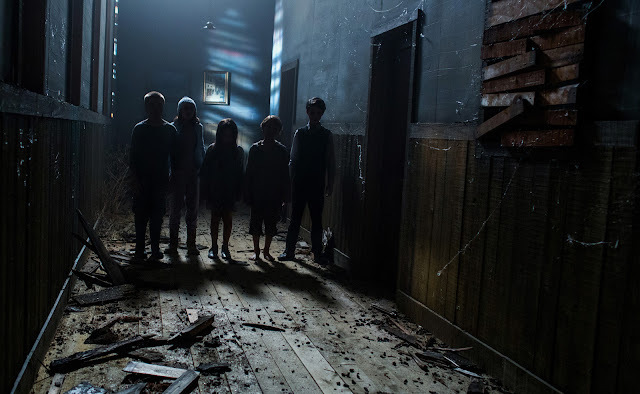 Home / HORROR/SUSPENSE / Twin Brothers Lured by Ghost Kids to Join Bughuul in "Sinister 2"
Twin Brothers Lured by Ghost Kids to Join Bughuul in "Sinister 2"
“Sinister 2” is the chilling sequel to the 2012 sleeper hit horror movie. In the aftermath of the shocking events in Sinister, the evil spirit of Bughuul continues to spread with frightening intensity. The new story is a scary, suspenseful race against time to save a family from falling prey to the madness, movies, and murder conjured by Bughuul and his foot soldiers, the ghost kids. 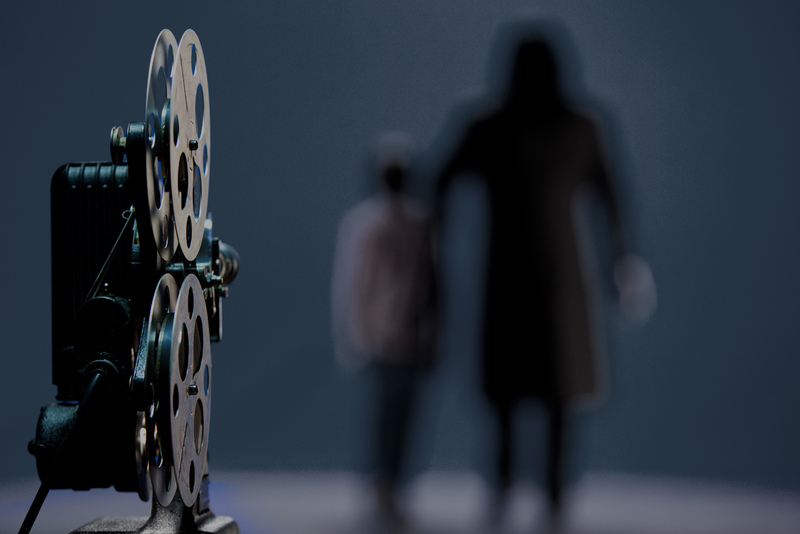 “In this story, we get to experience through one of the twin boys, Dylan, what we didn’t with Ellison’s daughter, Ashley, in the first film: the child getting access to the kill films, with the ghost kids very much present. The scenario is similar, but this time the viewer is witness to what’s unfolding. 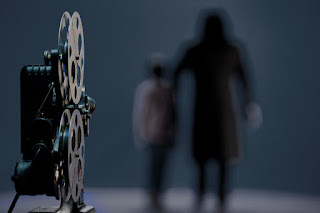 There are once again five ghost kids in the story, but these are not the same ones from the first movie, because they are connected to a different murder – and are already in contact with Dylan early on,” writer Scott Derrickson says. Two of “Sinister 2’s” main cast are the Sloan siblings, Dartanian and Robert. “They’re technically not twins,” comments Shannyn Sossamon who plays their mother in the film; the two young actors playing identical twins are in fact fraternal triplets. Robert and Dartanian have a sister, Anastasia, who visited the set but does not appear in Sinister 2. “Dart and I read the Sinister 2 script. It wasn’t scary to read, but, when all the blood and music and sound effects are added in, it’s going to be much more intense. I do not think we will be seeing this movie once it’s finished,” Robert shared. Based on true events, “Sinister 2” opens in cinemas on September 9 from Pioneer Films.